Animal Friends and Legame, the first Croatian virtual reality studio, invite the public to experience the free world of virtual reality on Wednesday, July 13, 2016, at 11 a.m. on Zagreb's Flower Square. 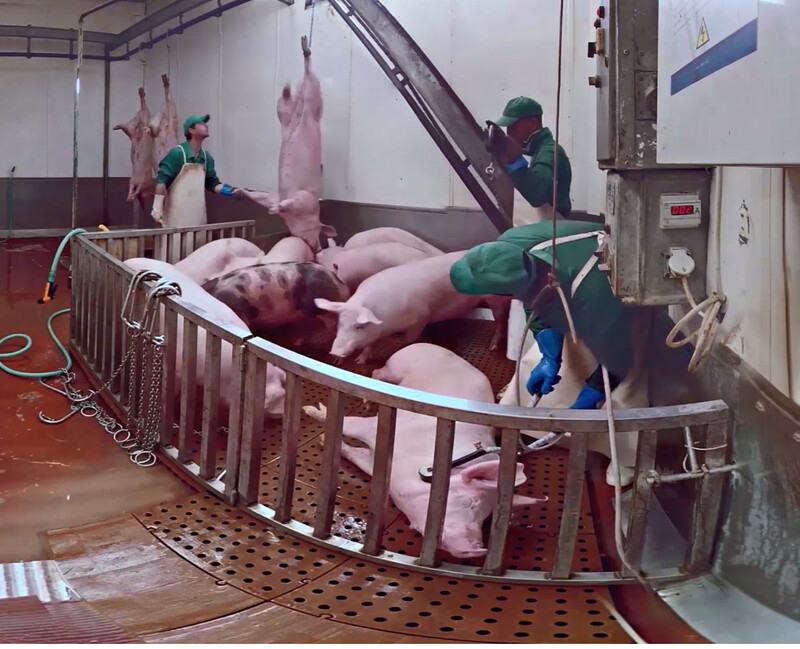 The virtual experience will allow them to look reality directly in the eye and take them to places that no one else will show them. 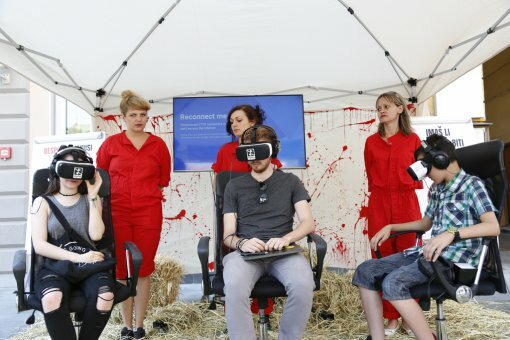 This event is special because it represents the premiere use of virtual reality technology in Croatia and serves to protect animals as well. 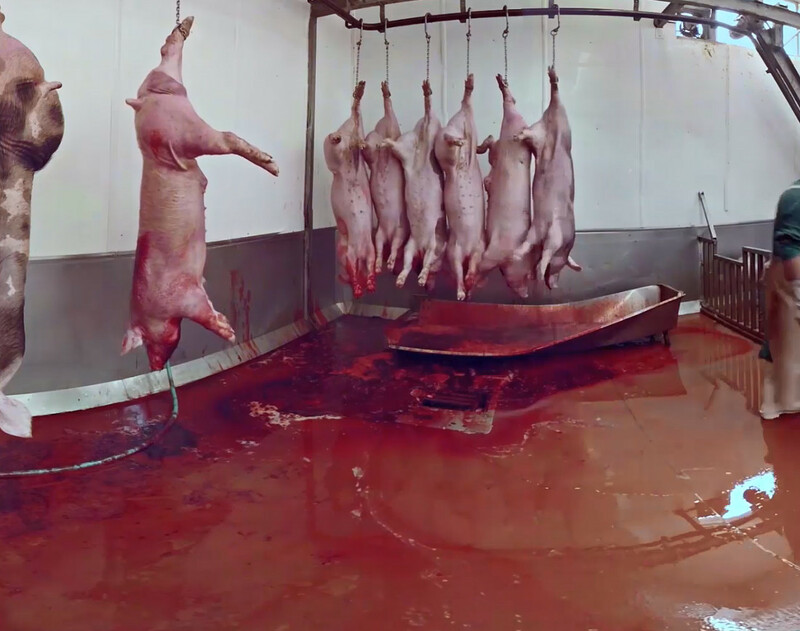 With 360° image protection and special viewing glasses, visitors will experience the world within the farms and the slaughterhouses. It will also be a great challenge: Can you make it through the entire 10-minute video? This is a unique and rare opportunity to peek into the routine practice of an industry that is so well hidden from the eyes and ears of the public. What will be virtual reality for visitors is the daily routine for billions of animals. 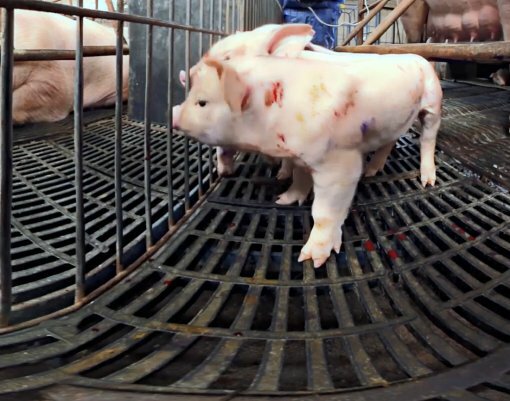 Sitting in the safety of comfortable chairs, viewers will be able to witness the pain that these animals endure. 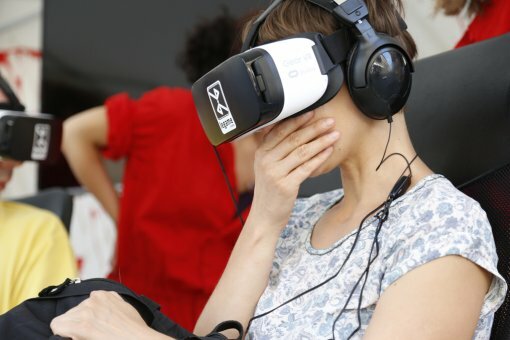 To experience the virtual reality, visitors will receive viewing glasses and headphones that generate the experience, while people passing by will be able to watch the program on a video screen. The venue will also reflect the atmosphere inside the simulation. The program that visitors will experience can already be seen on YouTube. After the event, the simulation will be available for further sessions in the Legame studio. 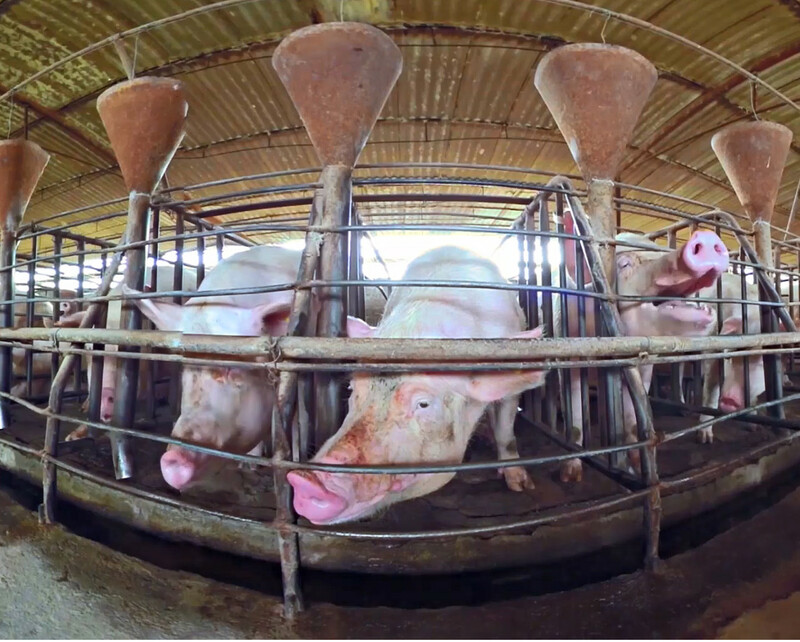 Animal Friends thanks the Animal Equality organization, who recorded the video, and Legame, for facilitating the use of virtual reality technology to help educate the public about the protection of animals.